Nicole Della Ragione | Ruskin Moscou Faltischek, P.C. 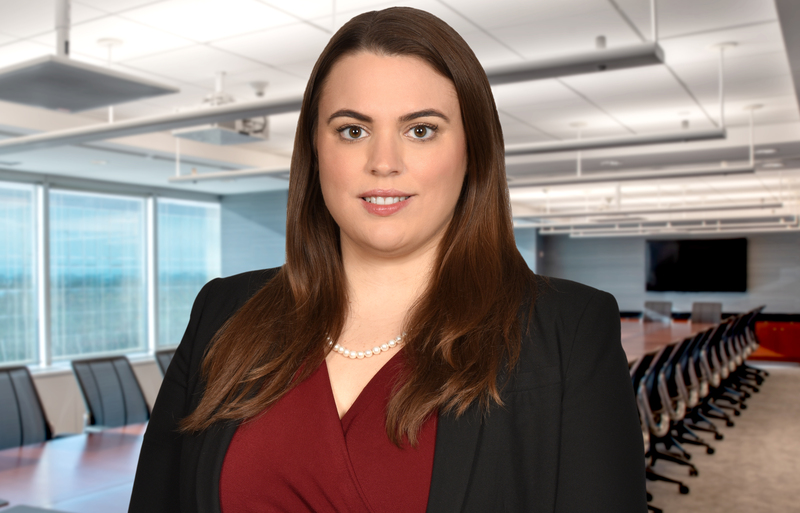 Nicole Della Ragione is an Associate at Ruskin Moscou Faltischek, P.C., where she is a member of the firm’s Cybersecurity and Data Privacy Practice group, Commercial Litigation Department, Employment Practice Group, Health Law Department, and the White Collar Crime and Investigations Practice Group. Nicole’s practice focuses in the cybersecurity arena as well as federal and state litigation. She has been engaged in numerous cybersecurity engagements ranging across industries and of all sizes. Her work includes advising businesses based on their level of cyber-preparedness and conducting risk and threat assessments, incident response planning, immediate incident response and remediation, privacy impact assessments, and defending against enforcement actions, government investigations and private party civil actions. In addition to her cybersecurity work, Nicole has experience as a commercial litigator in both federal and state courts. She has represented individuals and companies in a wide area of complex commercial litigation – including matters involving employer/employee disputes, trade secret misappropriation, business torts, breach of contract and shareholder disputes, and Article 78 proceedings. She also has experience in matters involving the employer-employee relationship. Nicole has experience handling wage and hour compliance and investigations, employment discrimination prevention, employee handbooks and trainings, administrative proceedings, disability accommodations and leave related issues. Nicole has also defended against claims in administrative and court proceedings relating to sexual harassment, age, race, and national origin discrimination, restrictive covenant violations, confidentiality violations, and trade secret theft for various clients, both large and small. Nicole is a proud supporter and Board of Directors member of Girls Inc. of Long Island, an affiliate of the nationally organized Girls Incorporated, whose mission is to inspire all girls to be strong, smart and bold. During law school Nicole was Notes Editor of the Hofstra Law Review, was active competitive member in Hofstra’s Moot Court Board, and a member of the Hofstra Trial Advocacy Association.